Though OTC growth remains high in many of the Emerging Markets, the established markets of North America, Japan (+0.6%) and western Europe – notably Germany (+1.8%), France (-1.2%), Italy (+2.0) and UK (+1.7%) – remain relatively flat. Innovative Rx-to-OTC switches, such as the UK MHRA’s recent approval of the POM-to-P reclassification of Viagra Connect, or the emergence of new OTC categories, such as e-cigarettes or medical cannabis, offer the most promising route back to growth for many of these established OTC markets. Though it still only accounts for a small share (just under 6%) of the global OTC market, Latin America remains by far the most dynamic region, with growth of 12% in the MAT Q2 2017 period. As the second-largest market in the region after Brazil, Mexico has seen its OTC growth accelerate in recent quarters thanks to rising consumer confidence throughout 2017, and its vibrant capital – Mexico City – was the venue for our 3rd Latin American Conference held last week. Focusing on the theme, “Striving for Success in Latin America”, the conference was opened by Nicholas Hall and his annual keynote speech, highlighting key trends across the region – such as an increasing consumer preference for prevention, the widespread use of social media and a lack of regulatory improvement – and the impact these will have on the future of the industry. Monica Feldman also provided an insightful regional overview, reminding us of the major differences between certain markets (such as mass market vs pharmacy sales) and the growing prevalence of digital health. Hector Bolanos and Juan Knobloch both emphasised the importance of lobbying government for an improved regulatory framework in Mexico, while Henry Adler discussed diversification strategies as a means of avoiding regulatory delays in Brazil. Rodrigo Arcila drew attention to Colombia’s dynamic Rx-to-OTC switch environment and rapidly-advancing national health system, while the day’s final speaker, Anne Engerant, focused on how OTC companies can help combat wider public health issues, such as antibiotic resistance, and promote responsible self-medication. Day 1 closed with a panel discussion moderated by Monica Feldman: Roy Bateman and Maria Barros y Muradas debated the mid-term future of the industry, including digitalisation and the evolution of POS, before the floor was opened to questions. 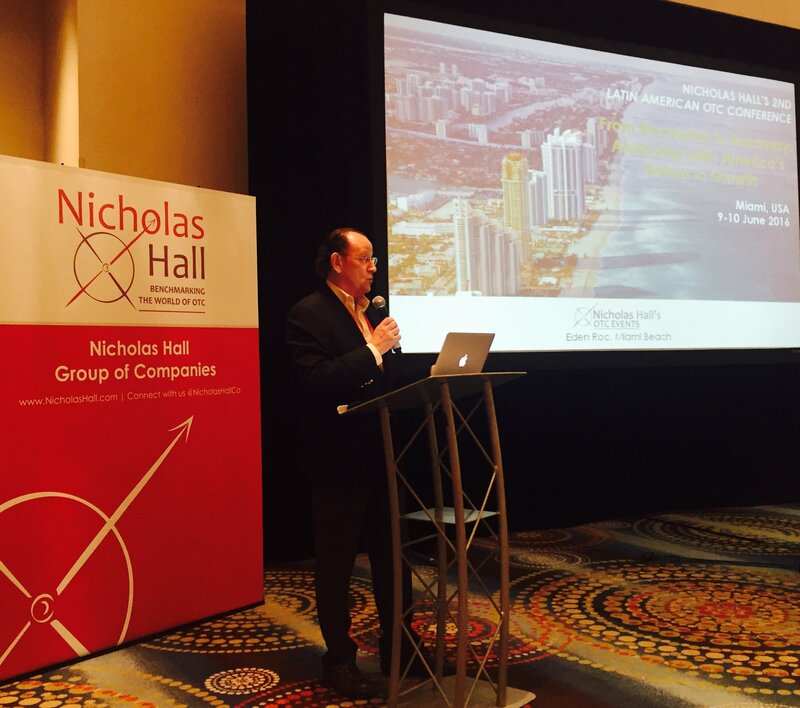 Our special correspondent Holly Parmenter reports back on Day 1 proceedings at Nicholas Hall & Company’s 2nd Latin America conference in Miami, Florida. With the theme of From Recession to Recovery: Analysing Latin America’s Return to Growth, the conference opened with Nicholas Hall’s update and annual report. The annual report discussed the recent OTC successes, and the changes and challenges impacting consumer health. Nicholas Hall focused on fast-growing categories such as the success of intranasal allergy sprays, OTC contraceptives and the implication of switch for erectile dysfunction treatments. Key speakers of the day were Alonso Botero of Tecnoquimicas, who shared his views on the Colombian OTC market, explaining its monumental growth and how it has become the fifth fastest-growing country of the century. Former General Manager of GSK Consumer Healthcare Brazil, Simone Torres Soares, gave a presentation on digital opportunities within OTC brand marketing and discussed how digital can impact our business model and change the OTC industry. 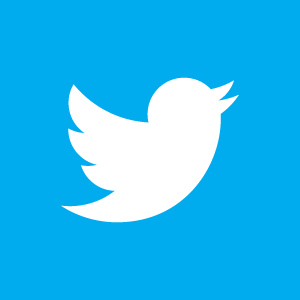 Ed Rowland, Founder and Managing Partner of Rowland Global LLC, covered the upside of devaluation and growth in Mexico stating that e-commerce is coming with a force, looking to drive growth in Mexico through social media in a 3-5 year timeframe. Abbott Nutrition General Manager, Carlos Andrade, gave some perspective on the current economic crisis in Brazil, while also stating the country’s resilience. Thorsten Umland, VP and Head, Business Development & Licensing Consumer Health, Bayer, concluded the presentations with a Global OTC M&A Landscape. We will be bringing you a fuller, more in-depth report on proceedings in next week’s blog.